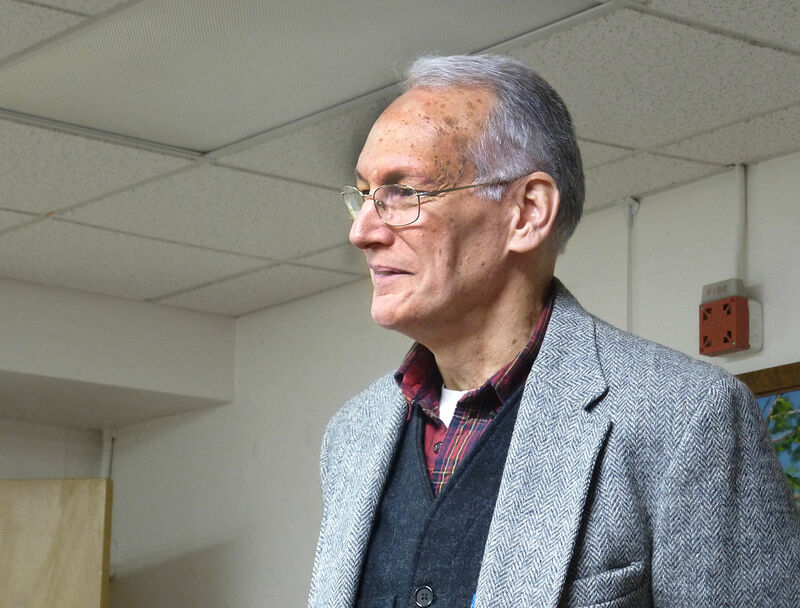 Joe Gunther, former Lieutenant in the Brattleboro Police Department and now Special Agent field commander for the Vermont Bureau of Investigation (VBI), always knew that if for any reason he were to be sidelined, all ‘heck’ would break loose at the VBI. As the events of Trace get under way, Joe’s elderly mother has fallen ill with a variant of Lyme Disease. The best treatment for her is only available at a hospital in the Midwest. Joe must accompany his mother to this facility and say with her for the duration, leaving his trusty subordinate Sammie Martens in charge. Sure enough, no sooner has he left the premises, then things start to happen. 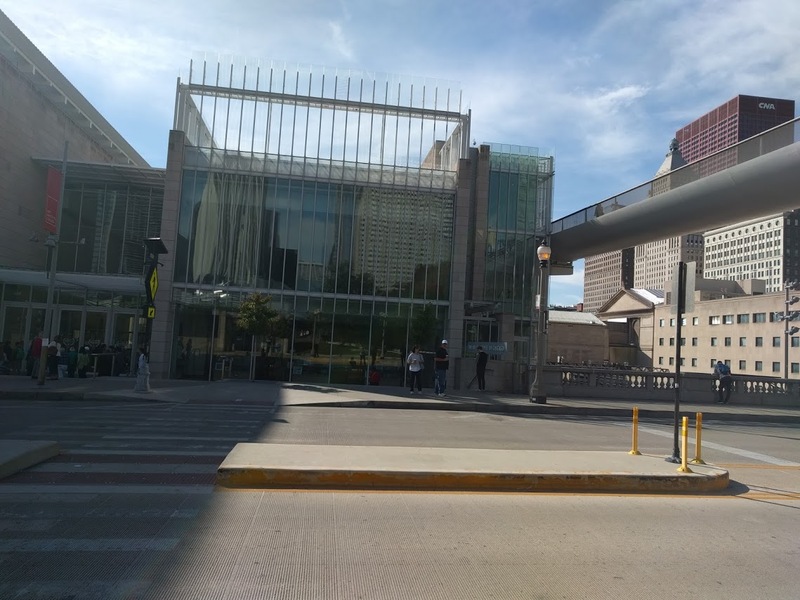 An investigation into a police shooting that occurred two years previous is reopened due to the discovery of new evidence. That case goes to Lester Spinney. Next, some strange objects found on a stretch of of railroad track – a crushed battery and several human teeth (!) – seems to point to an infraction that could involve Homeland Security. The elusive and slippery Willy Kunkle catches this one. Finally, there’s a break-in at the apartment of Rachel Reiling, daughter of state medical examiner Beverly Hillstrom. Beverly and Joe are in a relationship, so Joe is particularly anguished at being hors de combat at this critical moment. As per Beverly’s request, Sammie becomes part of the team investigating this crime and its weighty, complex consequences. Archer Mayor handles all of this with his usual skill and aplomb. In my opinion, he is one of the best in the business when it comes to constructing tight, consistent plots. His team members are beautifully drawn characters. We get engrossing insights into their personal lives minus the soap opera aspect that can become so grating in some crime fiction. They were traveling north on I-91, in preparation for catching the state’s only other interstate – I-89 -that cut diagonally through thee Green Mountains to reach Burlington on the western border. It was a beautiful, scenic, thinly traveled road, showing off some of the best views that northern New England had to offer.At this time of year–the soothing, seductive, emerald green stretch of time between the end of mud season and early fall, when this patch of earth holds out the brief glimpse of perfection–it was difficult for even a hard-bitten soul not to be influenced. I think that this is one of the best entries I’ve read in this long running series. It’s beyond my understanding why Archer Mayor is not better known, his excellence more widely acknowledged. These novels are outstanding. 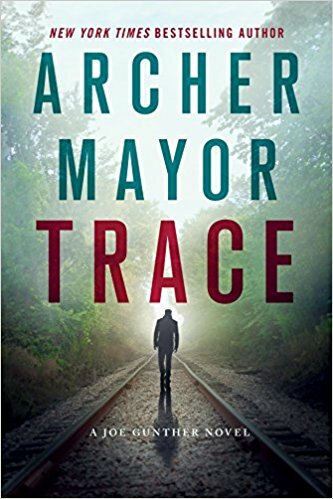 Archer Mayor is a death investigator for Vermont’s Office of the Chief Medical Examiner, a detective for the Windham County Sheriff’s Office, the publisher of his own backlist, a travel writer for AAA, and he travels the Northeast giving speeches and conducting workshops. He has 25 years of experience as a volunteer firefighter/EMT. 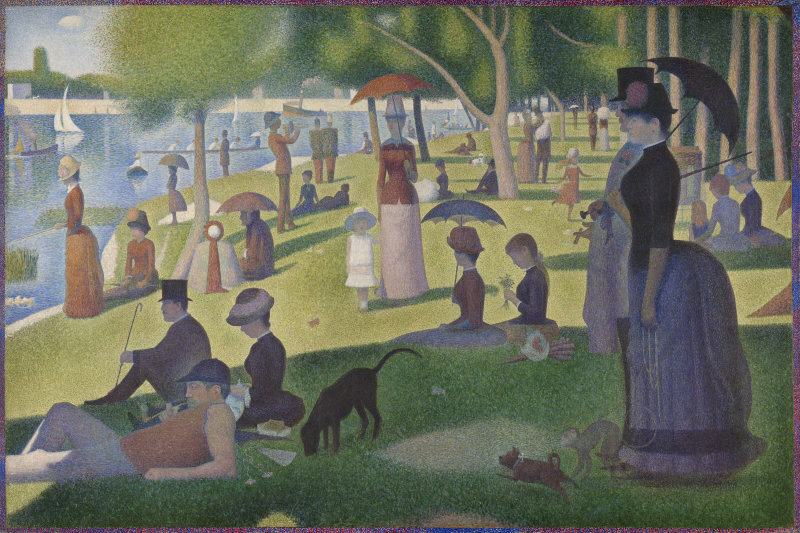 Mayor was brought up in the US, Canada and France and had been employed as a scholarly editor, a researcher for TIME-LIFE Books, a political advance-man, a theater photographer, a newspaper writer/editor, a lab technician for Paris-Match Magazine in Paris, France, and a medical illustrator. In addition to writing novels and occasional articles, Mayor gives talks and workshops all around the country, including the Bread Loaf Young Writers conference in Middlebury, Vermont, and the Colby College seminar on forensic sciences in Waterville, Maine. 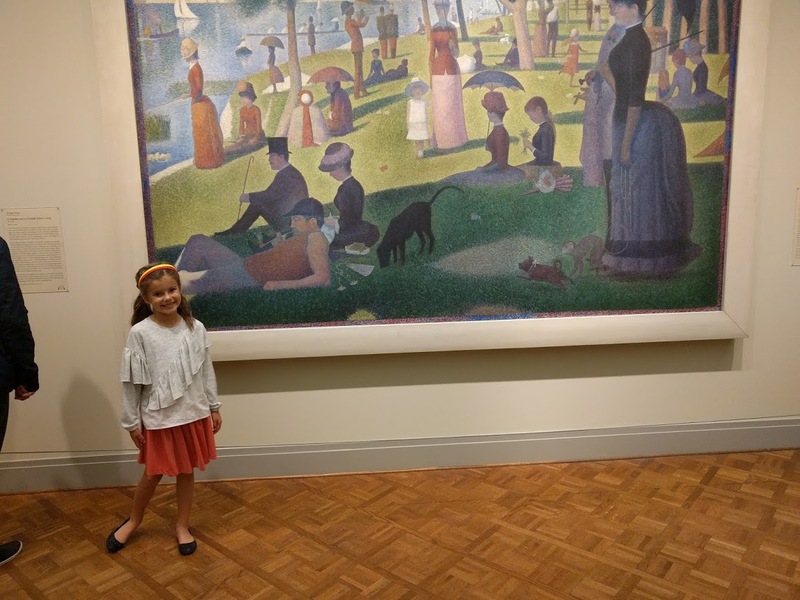 Etta and I enjoyed our first visit to the Art Institute of Chicago so much that we decided to go again. This we were able to do, earlier this month. This time we entered through the Modern Wing. We went first to an architecture display. One of the exhibits allowed you to draw lines on a screen just by waving your hands around! Etta enjoyed this quite a bit. 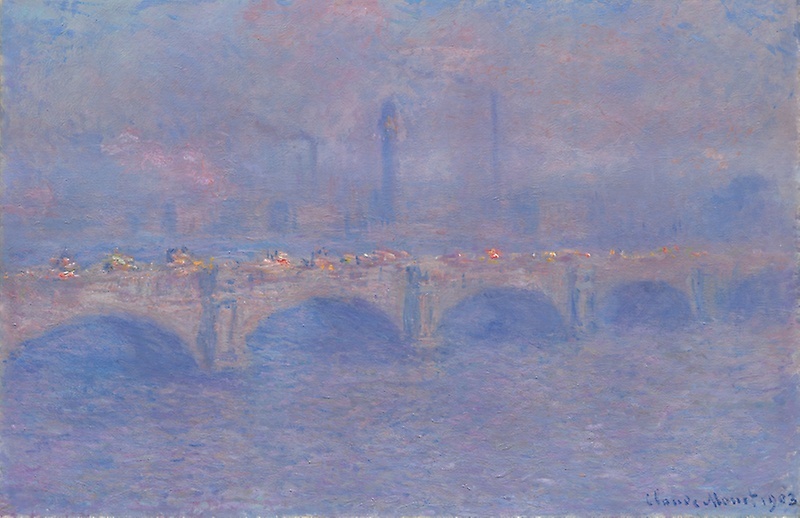 Next we went to the French Impressionist Gallery. 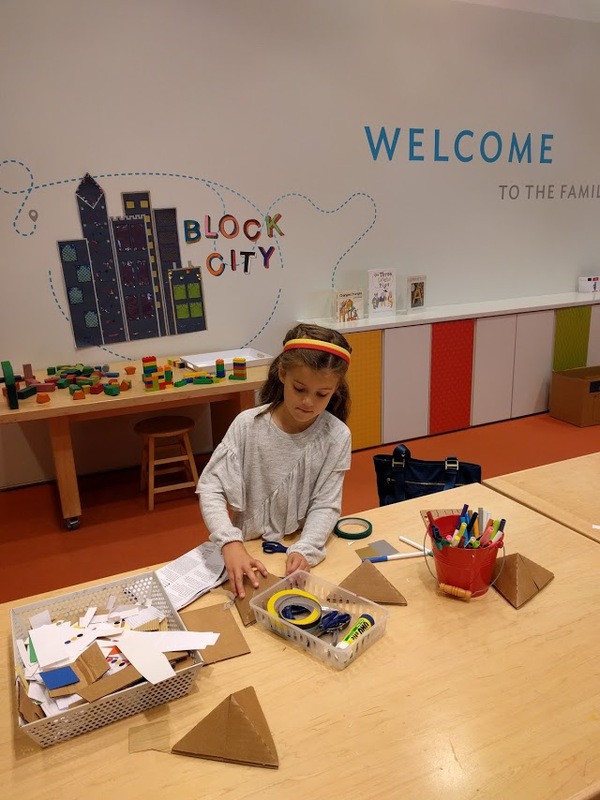 We have decided that this is one of our favorite spaces in the museum. We saw some of our old friends, and some new art as well. 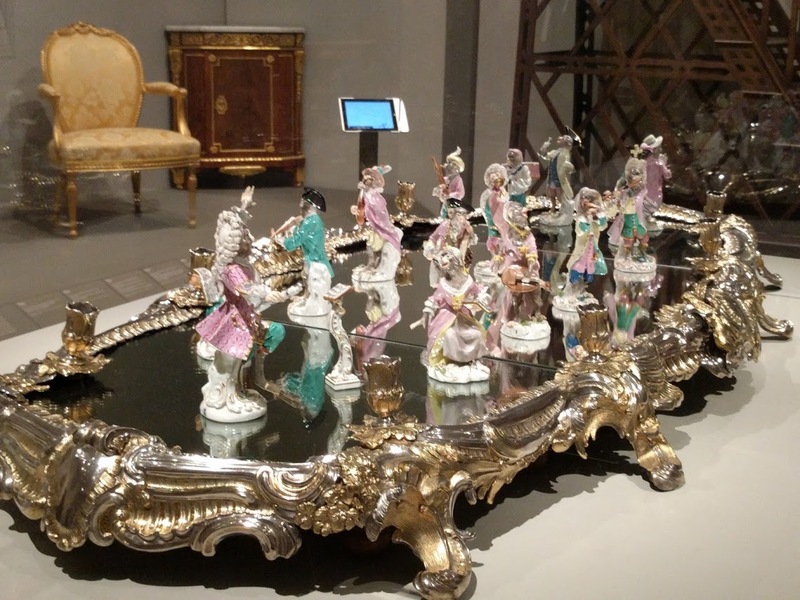 For this visit, we were lucky to come across some lovely objets d’art. 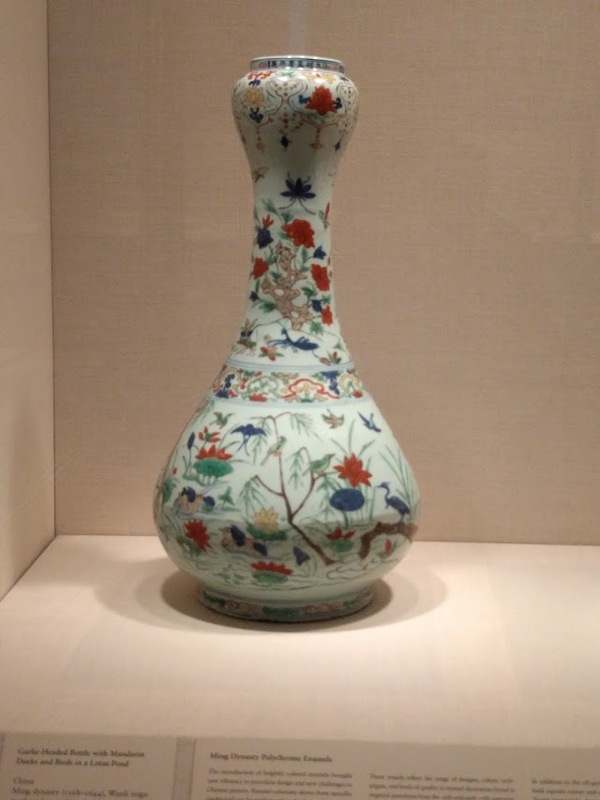 We then proceeded to the Asian and ancient art galleries. We had our eye out for a truly strange object that had fascinated us on our previous visit and that I’d somehow failed to photograph. 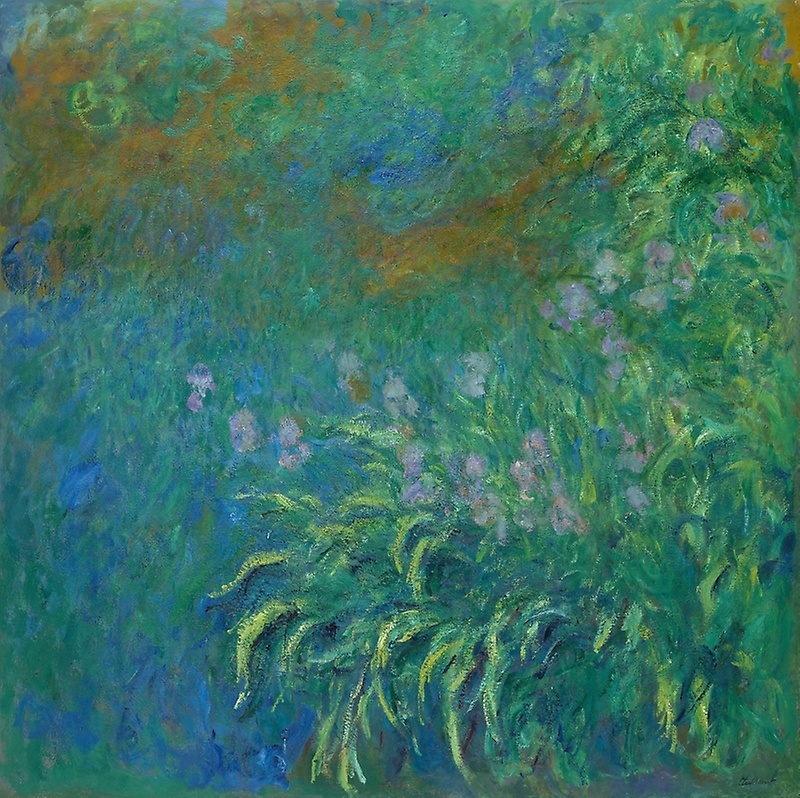 As we rounded a corner on our way to the Artist’s Studio in the Ryan Learning Center, Etta spotted it – “There it is!” we chorused together. Next, we went to the Artist’s Studio. 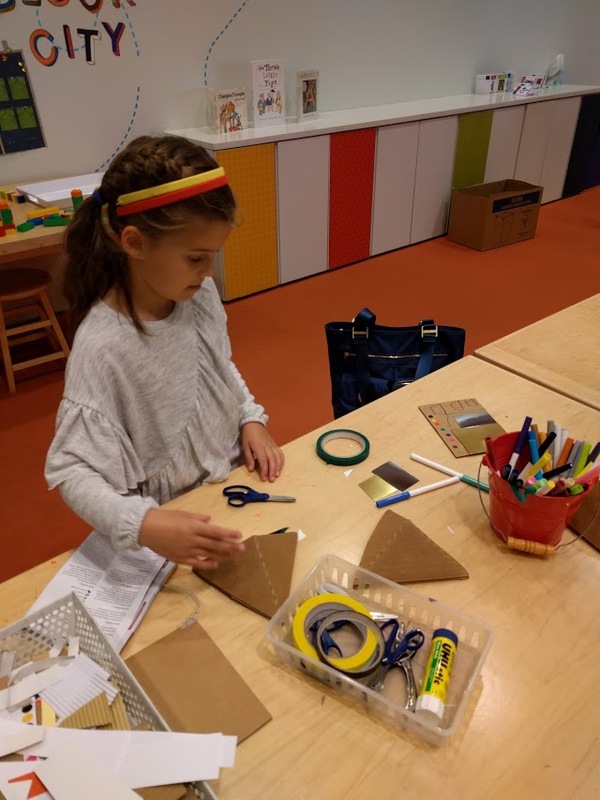 In this gracious space, tables and art supplies are freely provided for the children. We came here last time, and Etta was looking forward to a return visit. 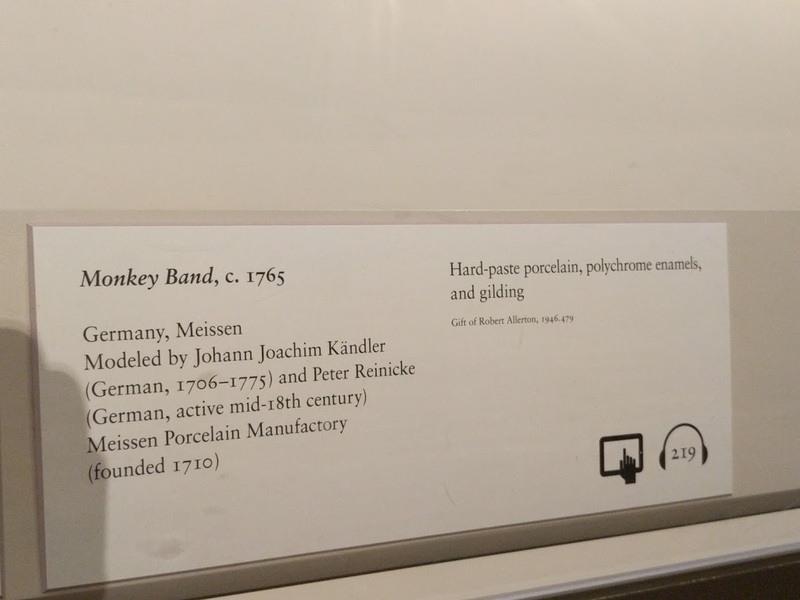 Finally, it was time to visit the Museum Shop. This being partly a celebration of Etta’s birthday, I encouraged her to pick out several items that appealed to her. (Actually, I might’ve said, “Knock yourself out, Kid!” – I don’t quite remember.) 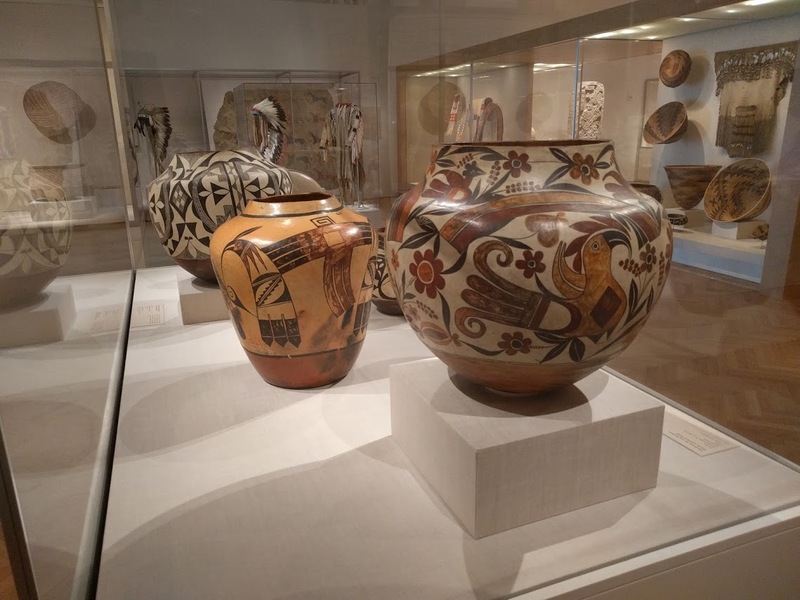 Museums are among my favorite shopping venues, and this one did not disappoint – quite the opposite, in fact. We were both like kids in a candy store (Etta being the actual kid, of course). Finally, after this thoroughly exhilarating day, we trooped back outside, to be hailed by Etta’s Dad, who’d been with Welles at a birthday party not far from the museum. Welles – known to some of us as ‘Wellesy’ – was also on hand to greet us; Mom too. 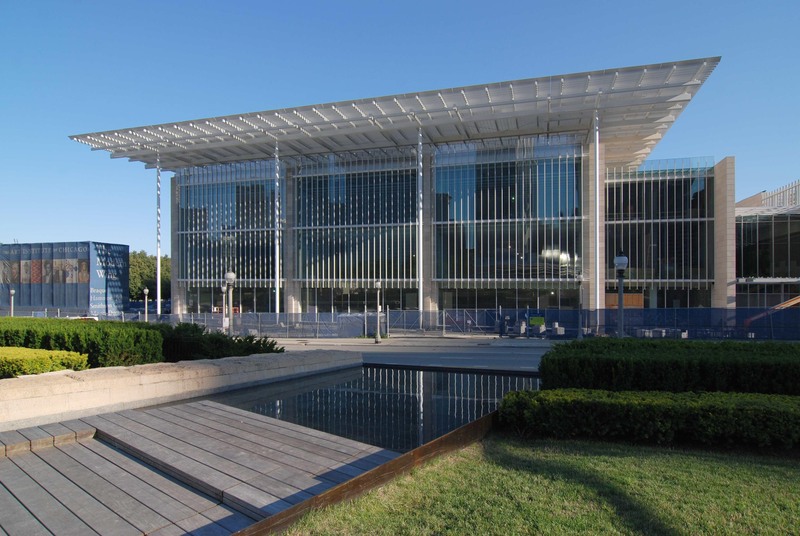 The Art Institute is located within the grounds of Grant Park (much as the Metropolitan Museum of Art dwells within the precincts of Central Park). When we initially arrived at the museum, it was not yet open. 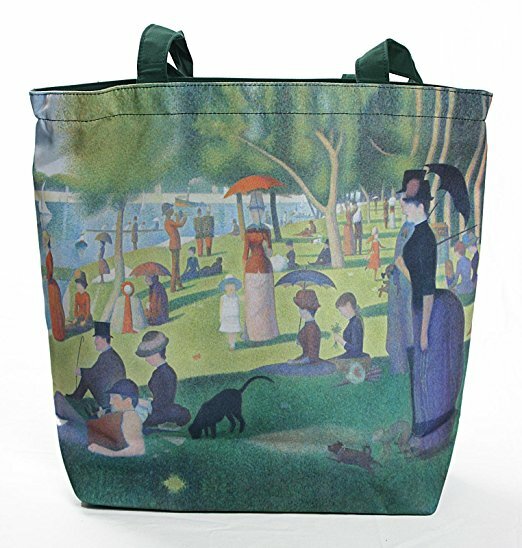 It being a beautiful day, Etta and I crossed the street and strolled a bit through the park. We found a peaceful water feature and sat down on the coping above it. People had thrown coins into the water and presumably made wishes in the process. Etta wished to do this, and I provided her with the means. She solemnly explained to me that you shouldn’t reveal the substance of your wish until after the coin had been tossed. I concurred. She followed suit, making several wishes as she did so. A benign sun shone down on us. I admit that I can’t recall Etta’s wishes. I know that I had only one: that this moment could last forever, and that my heartfelt gratitude would be known. …the wastrel son of a wealthy Anglo-French family from the English midlands, a man of rash appetites, fast-diminishing inheritance and a redeeming love of France. 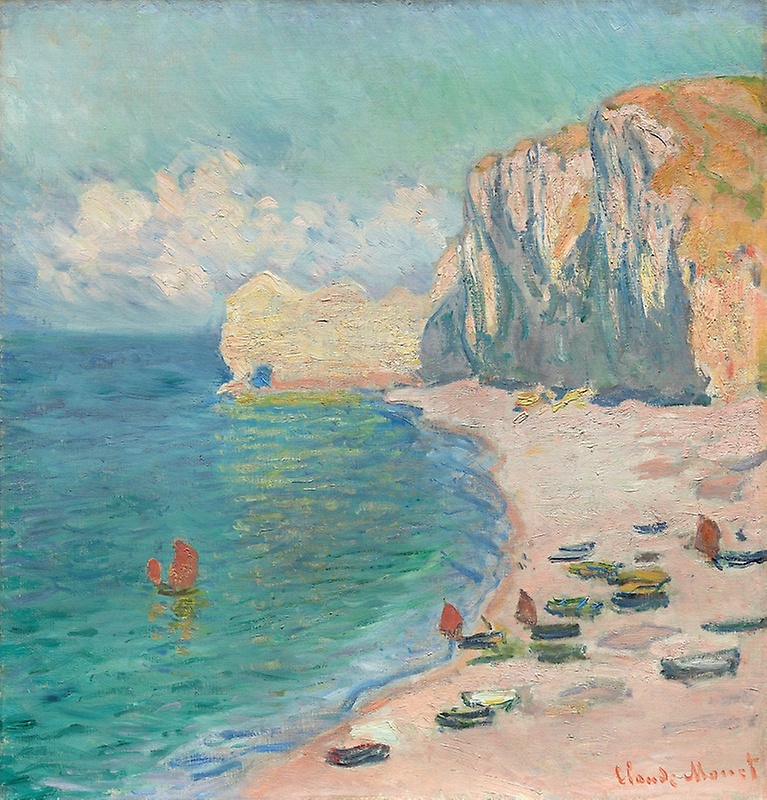 Thus his French mother, and his blissful early childhood spent on a farmstead in Brittany. 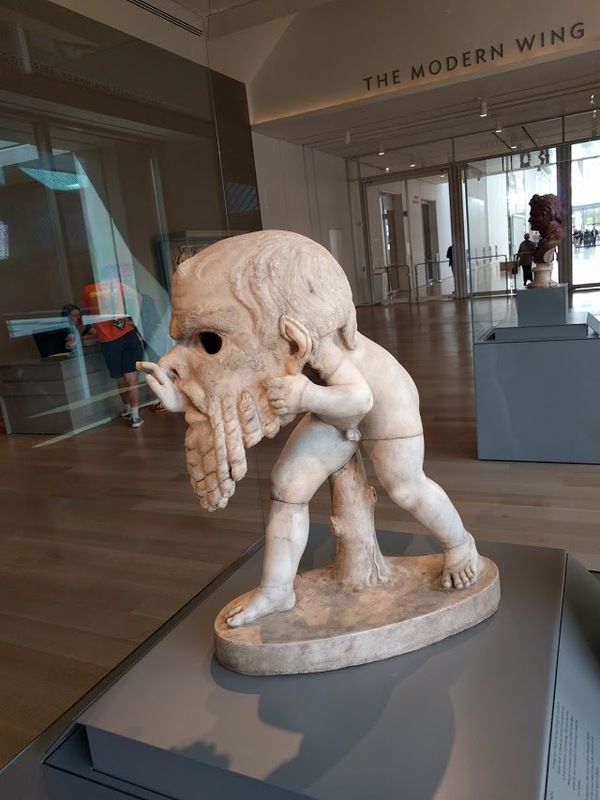 His father was frequently absent, but that in no way intruded on little Pierre’s happiness. He assumed this idyll would go on indefinitely. 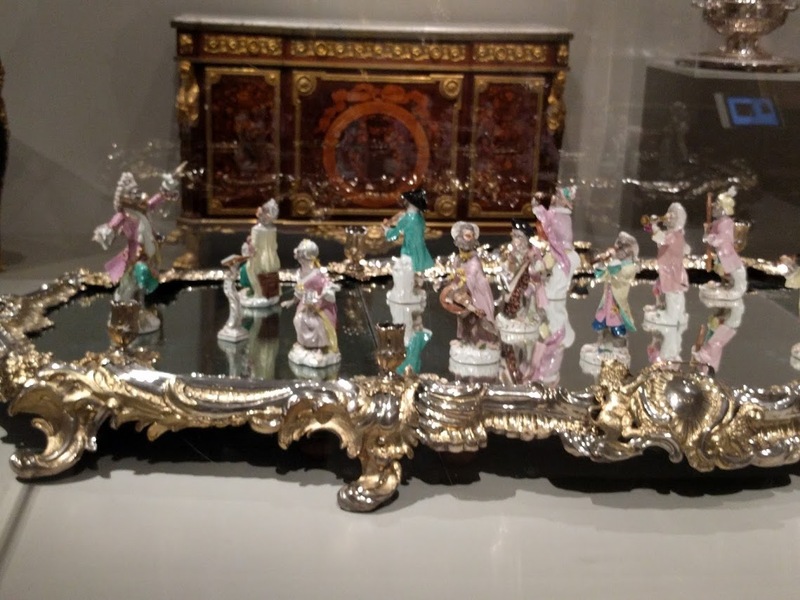 But of course, it did not: “The future meant nothing to me until it struck.” At the age of eight, little Pierre was unceremoniously whisked off to England to live with cousins of his father. He barely knew these people. School was a torment, where his heavily accented English was mocked by the other students. 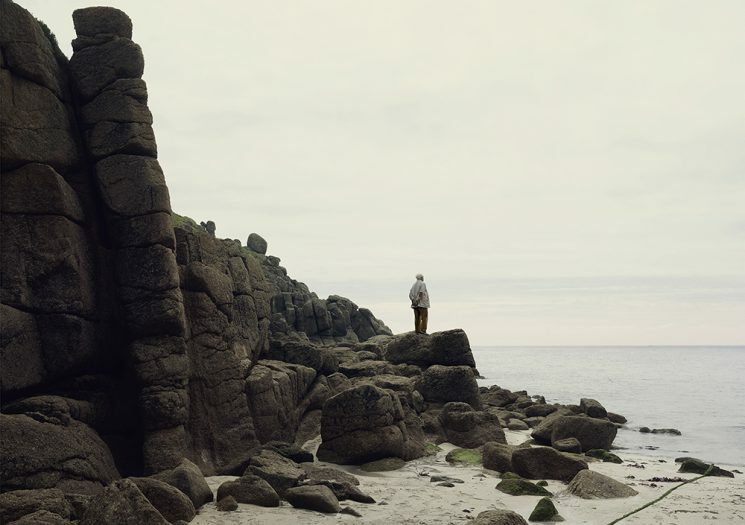 Eight more years passed before he was able to return to Brittany, where things were not as he had left them. 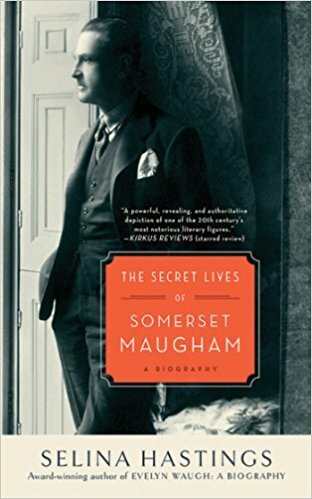 I’m quoting from my 2010 review of The Secret Lives of Somerset Maugham by Selina Hastings. Mere coincidence? Possibly. It did make me wonder if by any chance John Le Carre has read Selina Hastings’s book, one of my all time favorite biographies. 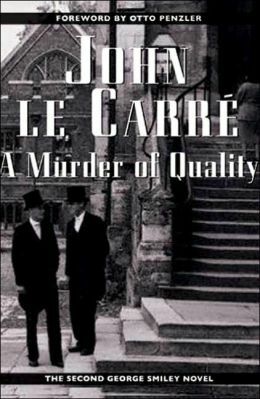 I liked A Murder of Quality enough to select it for discussion by the Usual Suspects the following year. I then read and also enjoyed Call for the Dead, Le Carre’s first published novel, which also features George Smiley. 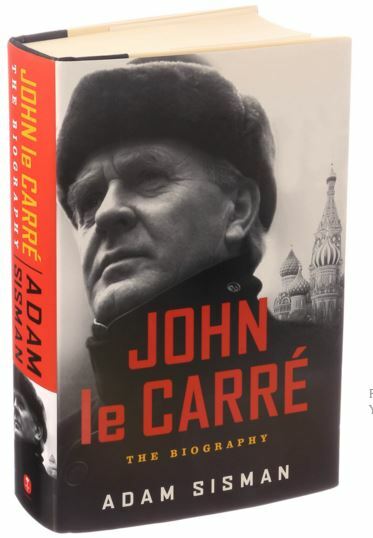 Le Carre’s memoir The Pigeon Tunnel came out last year; Adam Sisman’s biography, the year before that. 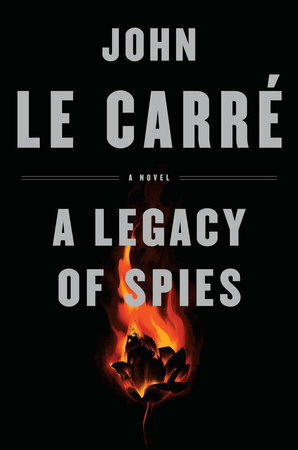 I’ve read neither at this point, but reading A Legacy of Spies has whetted my interest, especially in the memoir. 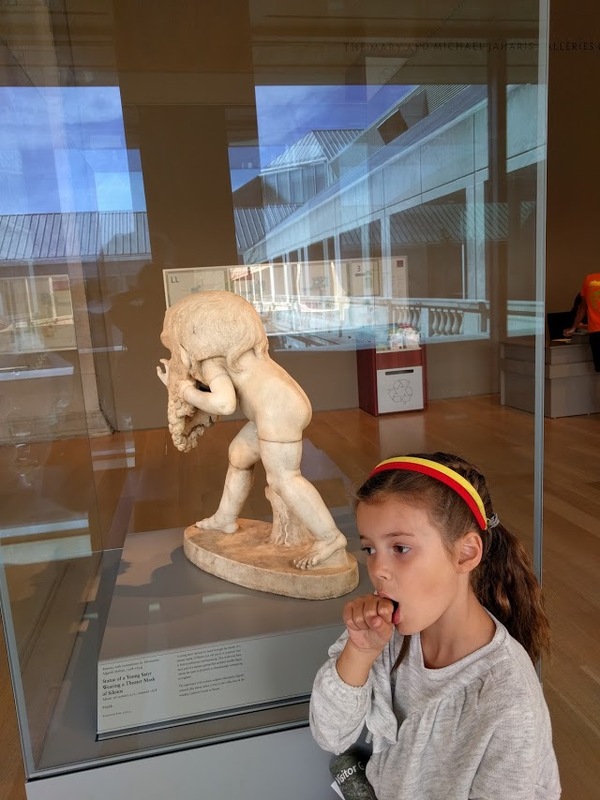 The Exfiltration of Tulip, and other matters…. At any rate, here we are, back in familiar Le Carre country. A double agent, code name Tulip, must be extricated from East Berlin and brought to England, where she will (presumably) be safe. The operation is overseen by Peter Guillam, agent of the British Secret Service. Tulip is not the easiest baggage to transport. She’s been forcibly parted from her son Gustav. pines for him constantly, and repeatedly demands to know when she will be reunited with him. A delicate, difficult situation. It’s a strange, almost hallucinatory experience, being escorted by the Master of espionage fiction back into the Cold that he knows so well. As I read, I could almost feel its icy coils tightening. To say that this novel is atmospheric is to greatly understate the case. The exfiltration provides the scaffolding upon which the plot is built. Myriad other things are going on at the same time. 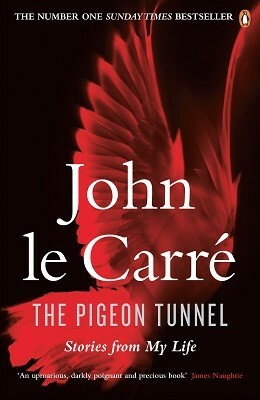 As is usual with Le Carre, the characters are numerous. They kept fading on and out; I admit that at times, I had trouble keeping track of them. 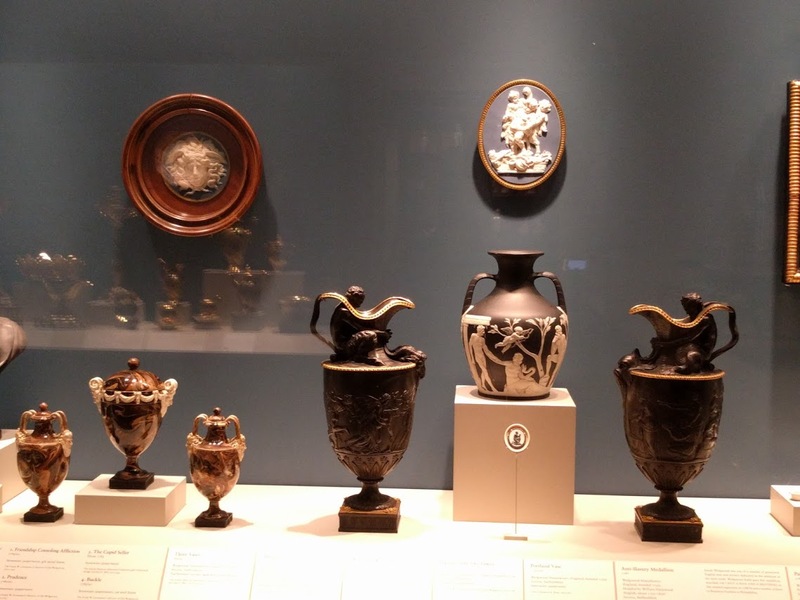 A good number of them are artifacts from previous works. The most noteworthy of these is, of course, George Smiley. 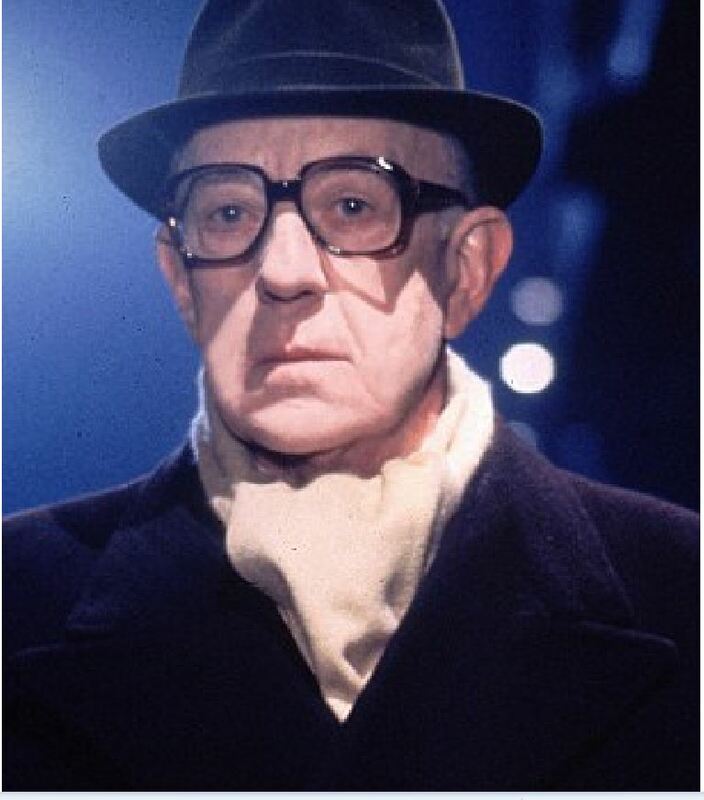 For me, as I suspect for many others of my generation, the image of George Smiley is forever fixed as Alec Guinness, who portrayed the character for BBC-TV in 1979 and again in 1982. Sir Alec Guinness as George Smiley. His was the face I saw throughout my reading of A Legacy of Spies. The characters in this story indulge in the full panoply of spy behavior: they lie, prevaricate, evade, deceive, and worst of all, betray. Not that they derive any joy from these actions. Rather, they seem depressed, cynical, and thoroughly disillusioned. The question arises: Why would anyone choose to live like this? They don’t even seem to be especially patriotic, and that may be the biggest puzzle of all. Some faces, try as they may, cannot conceal the good heart of their owners, and Riemeck’s is such a face. He is balding, bespectacled – and sweet. The word is simply not to be denied. Never mind the medic’s studious frown: humanity breathes out of him. It must be stressed that Smiley is not the main character in this novel. Rather, he hovers like a ghost in the background throughout most of the narrative. 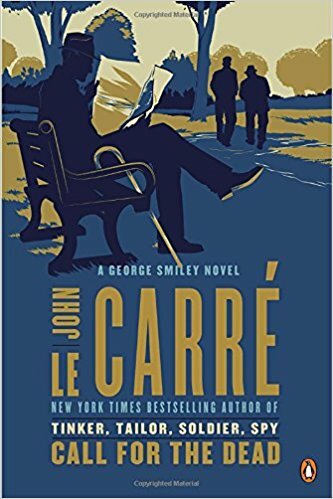 The first work by Le Carre that I ever read was Smiley’s People, the third and final installment in the ‘Karla Trilogy.’ Not the best place to start, and so it proved. I had never in my life been so completely flummoxed by a work of fiction (or nonfiction, for that matter). Upon completing the laborious task of reading this book, all I could think was, “What was that? 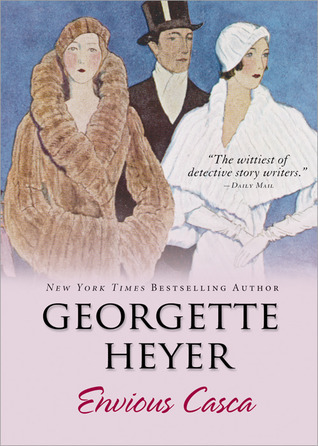 ?” It was 1980, and at that time, I had no background in the reading of either espionage fiction or mysteries. Thus my bewilderment may be more easily understood. 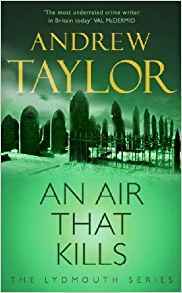 I already knew from the reviews I’d read that Alec Leamas and Liz Gold, main characters in The Spy Who Came In from the Cold, reappear in this novel. 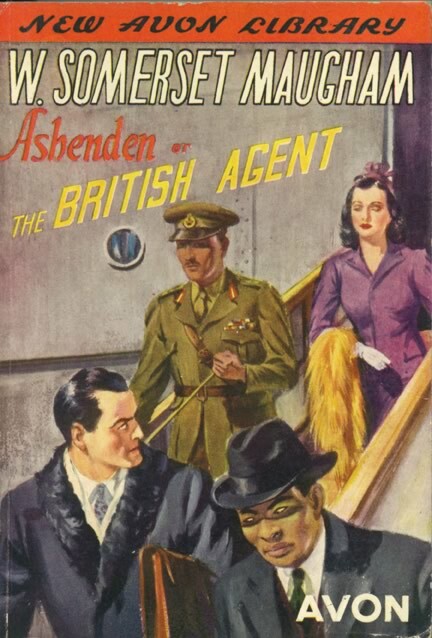 I’ve never read The Spy Who Came In from the Cold, although I’ve seen the film several times. It is superb; it could hardly have been otherwise with stars like Richard Burton, Claire Bloom, and Oskar Werner, directed by Martin Ritt. I’m not sure what the experience of reading this novel would be like today. (I do know that that the AMC network and the BBC are currently at work on a miniseries version, to be broadcast some time next year.) Alec Leamas is a notable but secondary character in A Legacy of Spies, only emerging as primary near the end of the novel. Liz Gold’s presence is even more fleeting. And Peter Guillam, whose hard work and diligence facilitated Tulip’s exfiltration? He’s as conflicted a character as you’d expect him to be. One minute he’s on an outrage-fueled quest for justice; the next, he’s desperate to save his own skin and to Hell with everything and everyone else. It’s this mixture of motives, this interweaving of truth and subterfuge, that is so mesmerizing, exasperating, and unnerving. What a novel! I dreaded picking it up, then could not put it down. 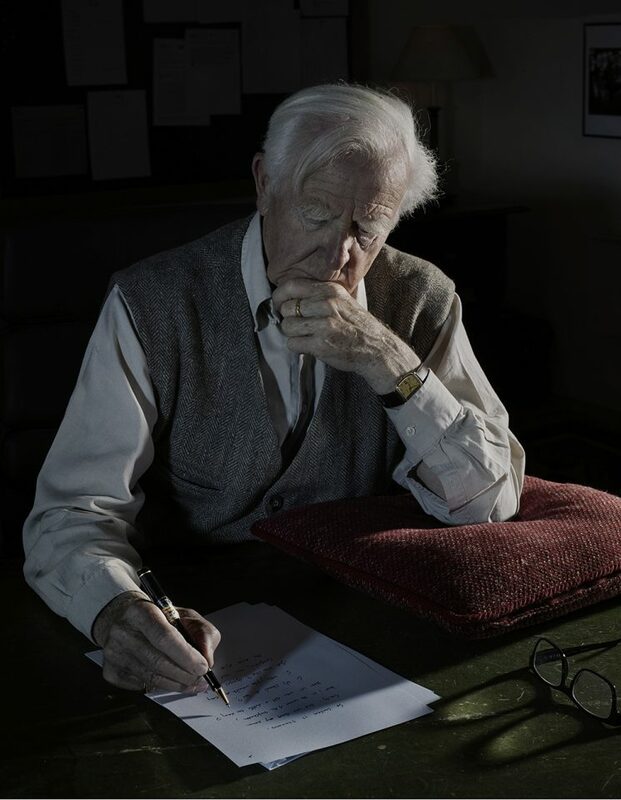 Le Carre, conjuror and artificer, has done it again. Before Chris G. put this on the reading list for Usual Suspects, I had not heard of this author. 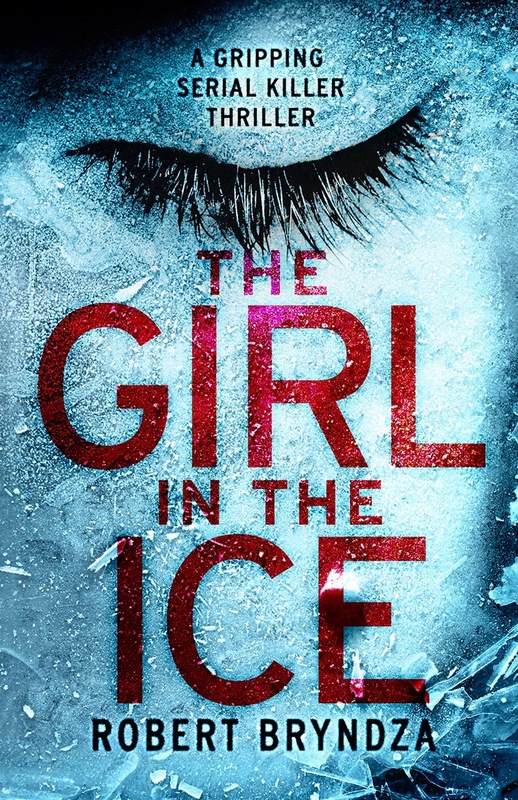 I read Girl in the Ice some two months ago and was pleasantly surprised by the experience. I was initially daunted by the novel’s length, but it was such a compelling read that I fairly raced through it. Bryndza writes great dialog; his characters were interesting, if not always likeable; he had an intriguing, if complex tale to tell, and he told it well – or so I thought, at the time, at any rate. As last Tuesday evening’s discussion progressed, it became clear that others did not share my enthusiasm. Several gaps and inconsistencies in the plot (not to mention a disappearing subplot) were pointed out. Procedural matters were deemed to be flawed. Frank N. felt that due to the paucity of clues, Girl in the Ice did not play fair with the reader. But the most glaring criticism was reserved for the main protagonist, DCI Erika Foster. She was described by several Suspects as “over the top” and as a result, not likable. 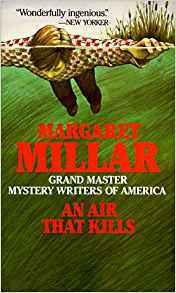 By the time our discussion took place, I was too far removed from my actual reading of the novel to be able to clearly recall the plot issues that were brought up, but I did retain a vivid memory of the character of Erika Foster. I concede that Foster could be strident and blunt to a fault. But she was also a person of firm convictions and great integrity. Even though she was warned to go “softly, softly” with the victim’s upper class and influential parents, she would not let this deter her in the search for the truth about the death of Andrea Douglas-Brown. Fairly early on, we learn that Erika Foster’s life had been shattered not that long ago by a shooting that was both personally and professionally devastating. (This material is related as back story; Girl in the Ice is the first book in the series.) To my mind, this accounts at least partly for her difficult, rather unyielding persona – a brusque facade that conceals pain that’s still sharp and deep. For this reader, it made her seem more real. Erika Foster put me in mind of Helen Mirren’s brilliantly realized portrayal of DCI Jane Tennison in Prime Suspect. 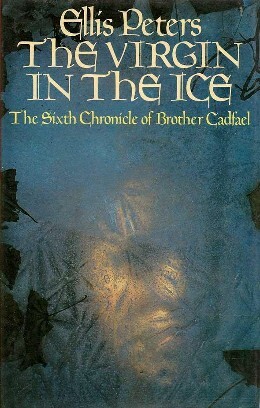 When I first saw the title The Girl in the Ice, I immediately thought of The Virgin in the Ice, a Brother Cadfael novel by the late, lamented Ellis Peters. The Usual Suspects are currently making their selections for next year’s discussions. Unlike many book discussion groups which rely on consensus to decide on titles, we have each member choose a title to present to the group. 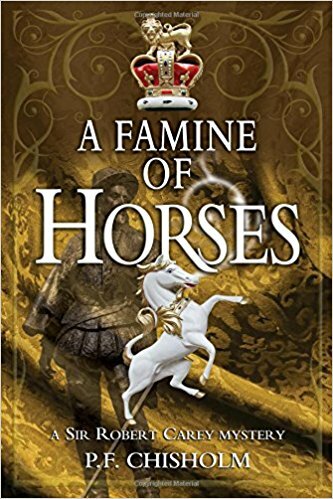 My choice for next year is A Famine of Horses by P.F. Chisholm, one of my favorite historical novels and first in a series that is, for the most part, both meticulously researched and wonderfully entertaining. It’s always interesting to see what each of the Suspects selects for the coming year. I feel lucky to be a part of this group, where people can express their views openly in an atmosphere of camaraderie and friendship. 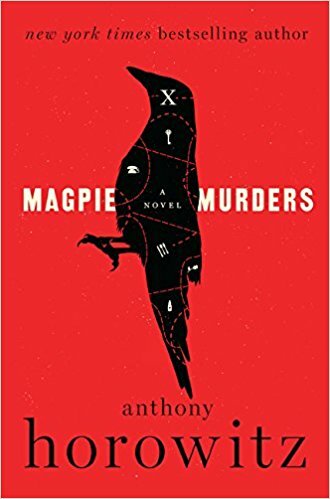 Before I conclude this post, I have to deliver a shout-out for a terrific mystery that I just finished: Magpie Murders by Anthony Horowitz. Horowitz has written six episodes of Midsomer Murders; in addition, he created Foyle’s War and wrote twenty-five episodes for that outstanding program. There’s much more. If there were an Anthony Horowitz fan club, I’d be in it. There will be more about Magpie Murders in a later post. 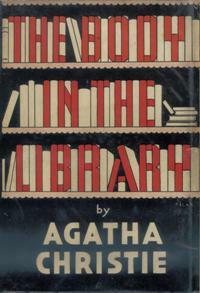 While I was sifting through a cache of old papers, a printout entitled “Agatha Christie: Overview” rose to the surface. It is from an article that I found on a Gale database on the library’s site some seventeen years ago. Christie makes effective use of the reader’s unconscious, often making crucial references to its depths, with lines from great literature or nursery rhymes, about which there hovers in the darkness of half-remembered things the suggestion of the answer to the whole mystery….Then, too, she makes use of proverbs, folklore, local legend, Gypsy warnings and prophecies, old-fashioned and forgotten wisdom from nannies and gardeners. 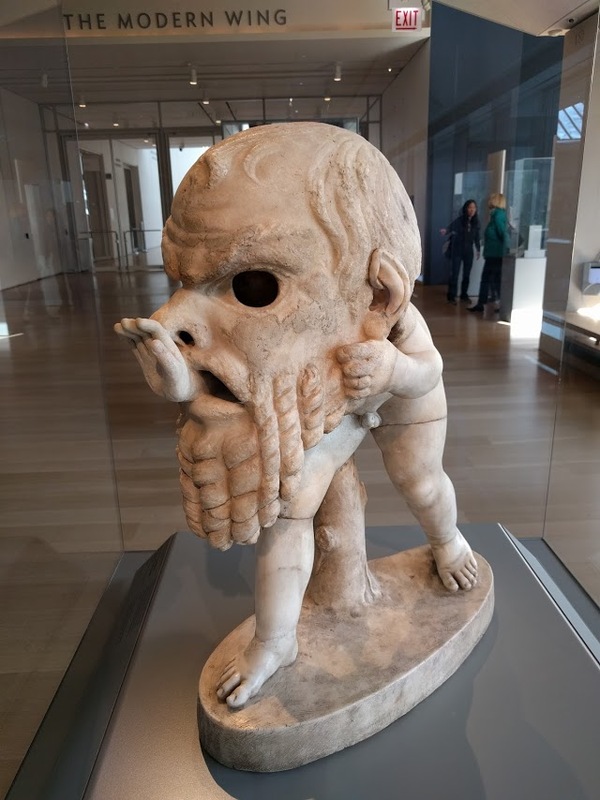 Christie’s characters are always a trifle thin, for she is not a fully-fledged novelist, but their psychology is convincing and consistent, and this together with her vivid and characteristic descriptions give them the illusion of more rotundity than they possess…. But it is this apparent thinness of characterisation, story, atmosphere, and setting which makes the books so enduring. They have something of the spare style of a more ancient literature: nothing superfluous, nothing irrelevant, just the very basic necessities of storytelling and character: but nothing missing either. And yet in the interstices there is a haunted atmosphere, of evil, of struggling good in the ascendant, of the quiet, busy, Englishness of life. 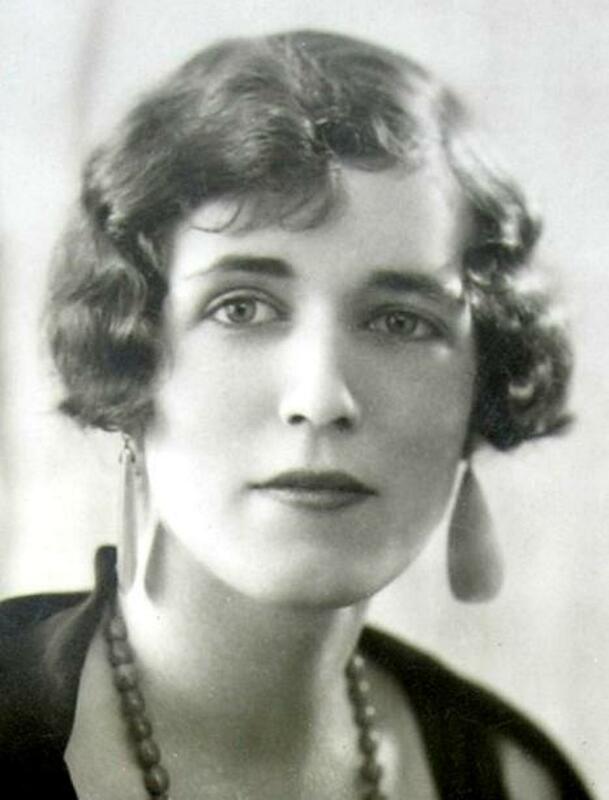 Perhaps this is why her books are so popular world wide; they recall to the English an idyllic lost country, and to the rest, suggest the charming perfection of the English way…. 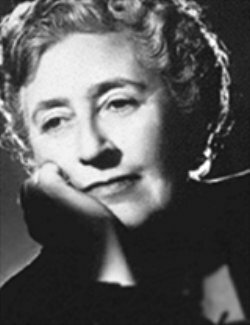 But perhaps what most sets Christie apart from other detective writers is her homely and secure wisdom; never tendentious, Christie is a little like a favourite nanny telling sometimes macabre fairy tales to her rapt charges, interspersed with the quiet, wise, homely but firm advice and wisdom which only an intelligent and acute observer of the ways of men could accumulate and disperse almost unconsciously: rather like her own Miss Marple in fact. I recommend both, by the way. Christie then comments that “Mrs. Bantry was enjoying her dream a good deal.” Poor Dolly Bantry! Her happy dream world is about to implode. Naturally, her first thought is to call for help from her most reliable and intuitive friend, Miss Jane Marple. 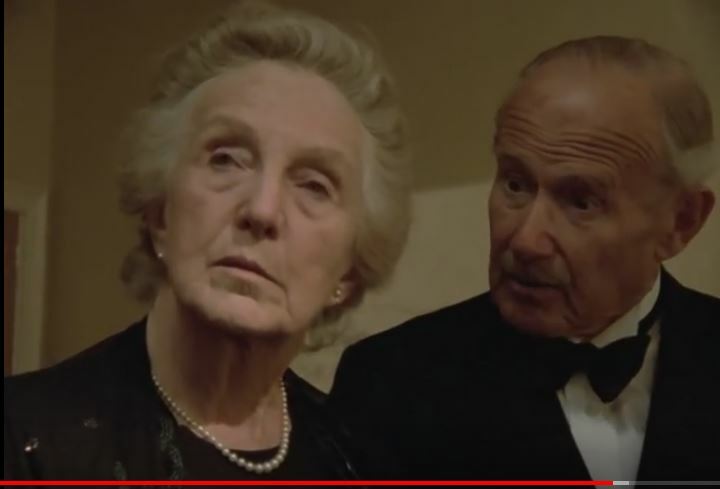 As for the filmed versions, I love Joan Hickson as Miss Marple. (These were made for television and filmed from 1984 to 1992.) Having none of the clownishness of Margaret Rutherford, she portrays the elderly sleuth as if she were a kind of seer. She’s as the still center of every mystery she encounters, ranging her fragile physique and powerful intellect against a crime that personifies evil. Her goodness and steady belief in justice carry the day.